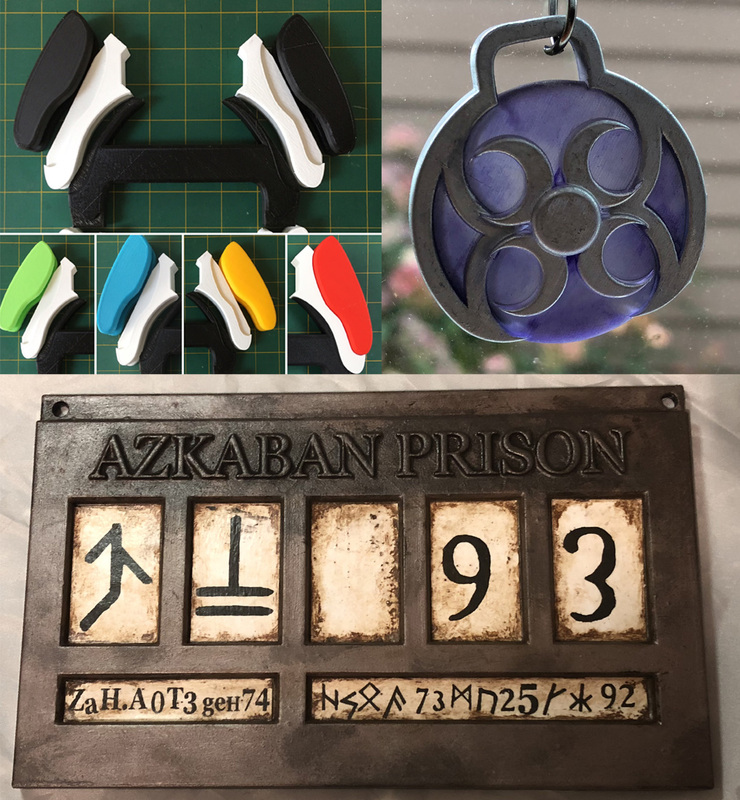 Here is a quick peek at just a few of the new items I have in my shop now – Voltron bayards can be purchased as kits or assembled, Moonshadow elf pendants from The Dragon Prince, finished Azakaban Prison signs for both Sirius and Bellatrix, and more! 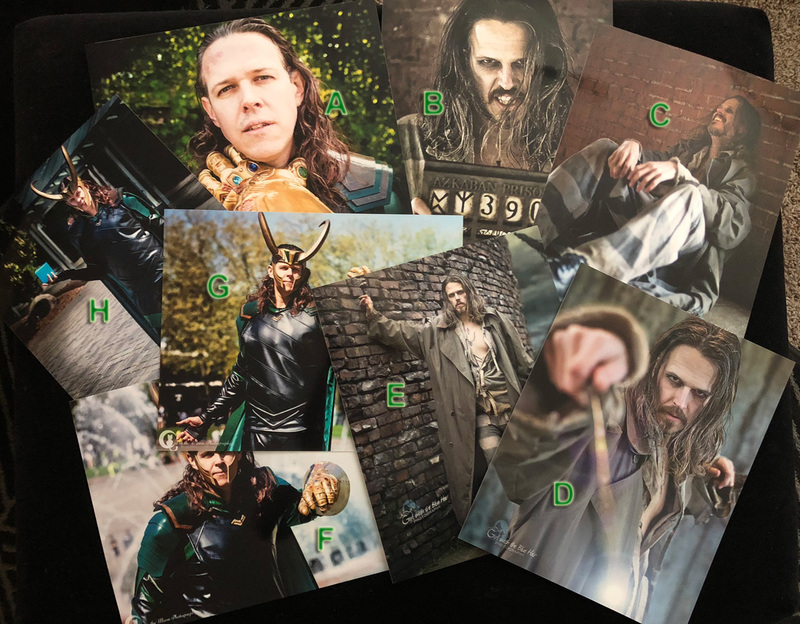 I also added autographed prints (in various sizes) to my shop recently upon request! And to celebrate Halloween, and to give thanks to my customers, I’m having a sale all month long! Everything in my shop is 15% running through October 31st with the coupon code SAMHAIN2018! Special note, for guaranteed delivery by Halloween, orders must be placed by October 19th. Any orders placed after that, may not make it by Halloween!